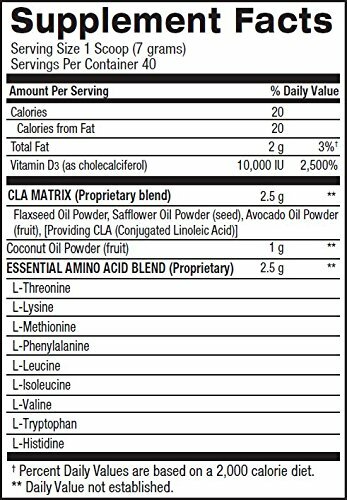 Maintain Lean Muscle – Essential Amino Acids (EAAs) help prevent muscle breakdown while you’re dieting. 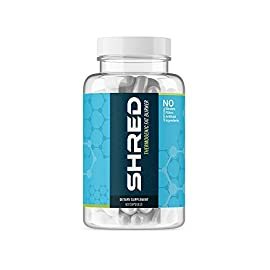 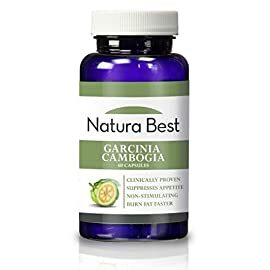 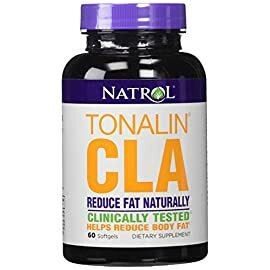 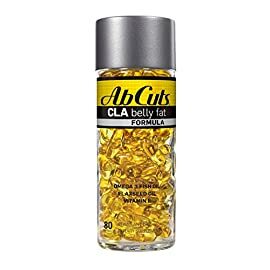 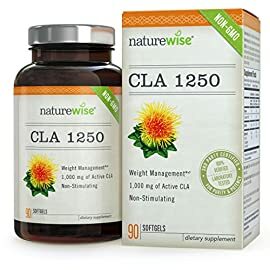 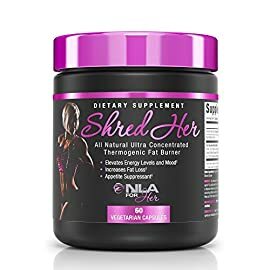 Reduce Body Fat – CLA has been shown in numerous studies to help burn stored body fat for fuel, while the fats in coconut oil can help keep you feeling full, even in caloric deficit. 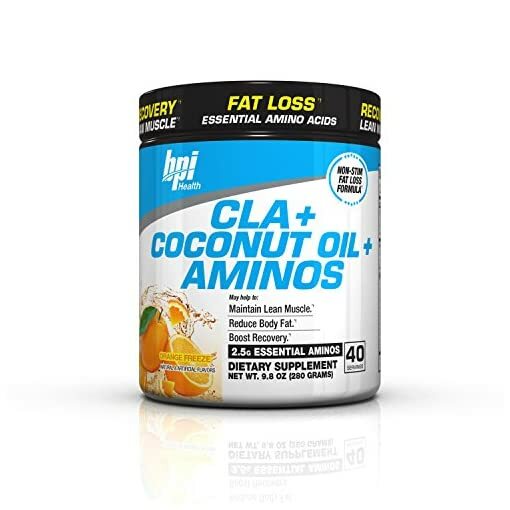 Optimize Recovery – Both EAAs and aminos help your body and muscles recover after tough workouts. 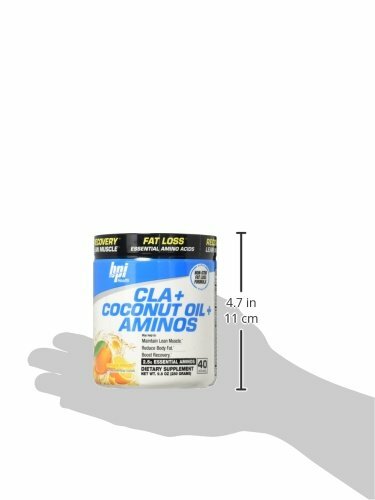 Boost Performance – EAAs provide extra cellular energy during workouts while the healthy fats in coconut oil can help support performance. Improve Metabolism – Coconut oil provides an instant fuel source for your body and brain, which may help boost metabolism.